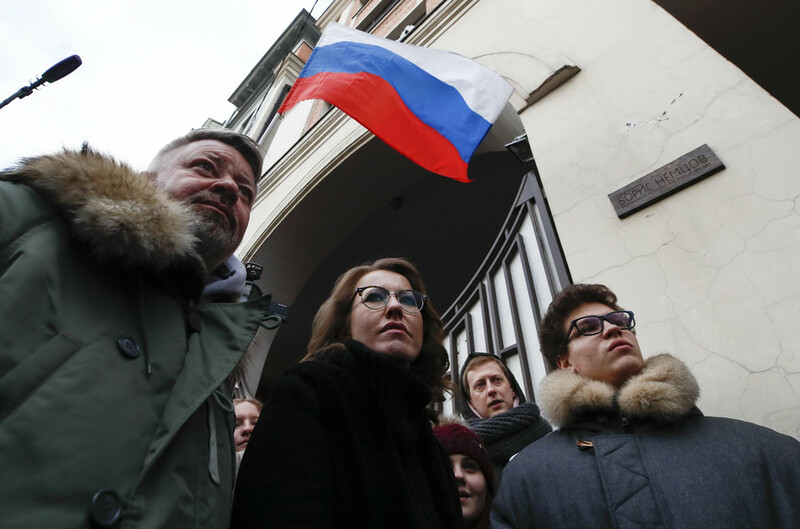 A plaque honoring an opposition politician Boris Nemtsov, who was killed three years ago, has been mounted on his Moscow apartment building. 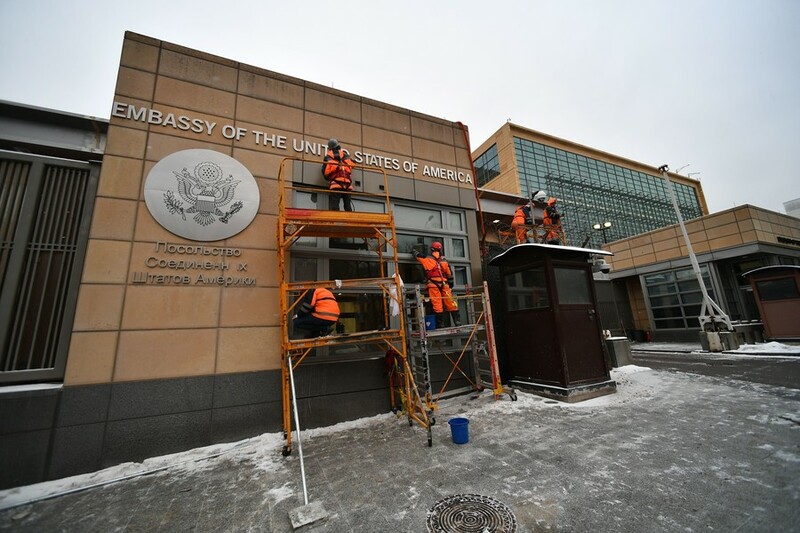 The socialite-turned-politician, Ksenia Sobchak, who positions herself as a candidate “against all” in the forthcoming presidential election, earlier announced that the plaque would be installed on Friday. 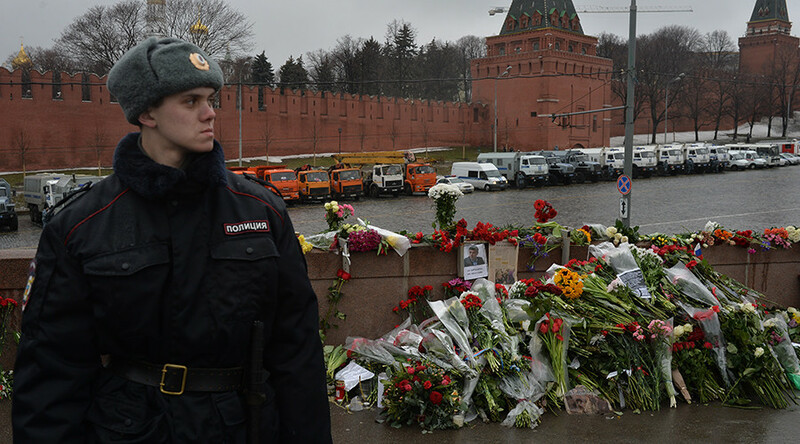 She was also the one who asked the Moscow mayor’s office to install the plaque in memory of the slain politician, according to a tweet by Moscow Mayor Sergey Sobyanin. 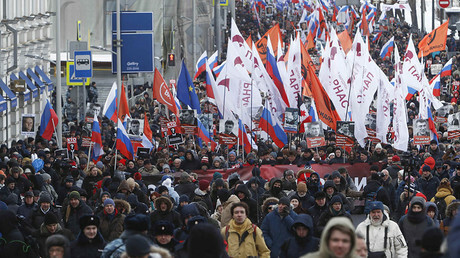 The Moscow authorities approved the move on Wednesday, after receiving consent from the apartment block’s residents. Ksenia Sobchak was at the opening ceremony. 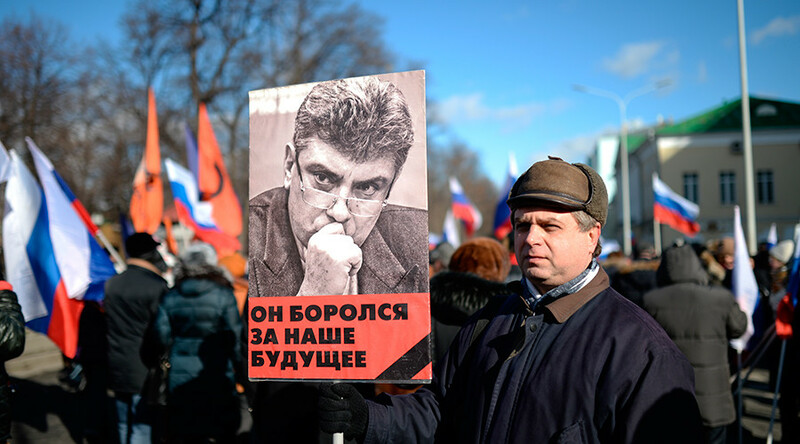 Nemtsov, a former governor and deputy prime minister under President Boris Yeltsin, became an opposition figure in the early 2000s. 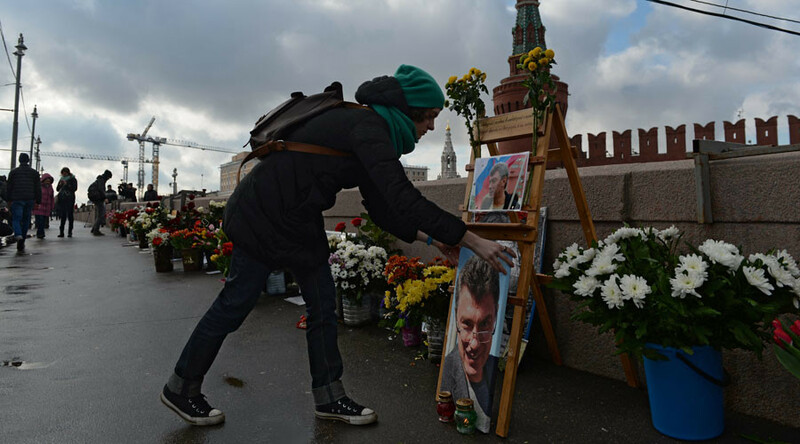 On February 27, 2015, he was killed in a drive-by shooting on a bridge near the Kremlin. 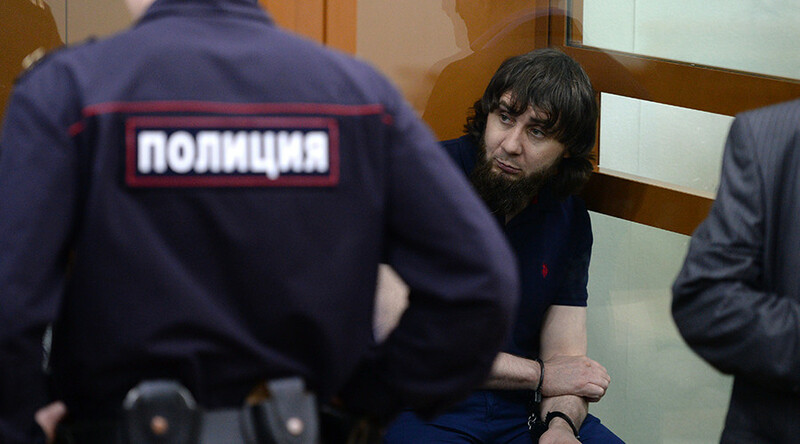 The investigation put five people in prison for the murder, who were said to have shot Nemtsov out of revenge for anti-Islam statements he made after the terrorist attack on the French satirical outlet Charlie Hebdo in January 2015.